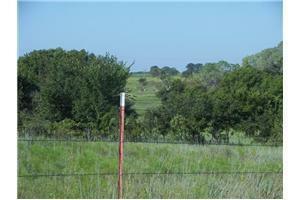 191 Acre RANCH Land Property, Area: Blanchard/Cole, Subdivision: Rural Grady, County: Grady, Approximately 191 acre(s) Great views from this 191 acre ranch. Has brick home with approximately 1200 sf. Is in need of repair but could be livable; no value given.